The weekly segment of my blog that discusses all things fashion but in relation to society, ranging from the business of fashion to fashion politics, movements, how fashion can develop both individuals and countries, fashion news, the finances underlying fashion - literally whenever fashion has an impact on society, I will be discussing it here. So, let’s kick it off with ASOS Made in Kenya & Burberry. 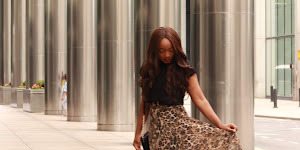 ASOS Made in Kenya is something that has been around for a long time and came to my attention when I was researching for my post discovering the ASOS eco edit. 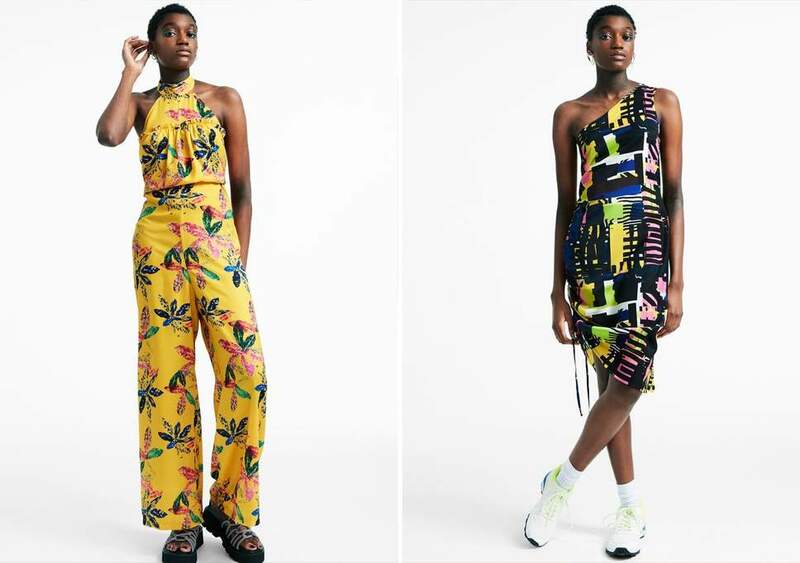 First introduced in 2009 in partnership with social enterprise SOKO, the ASOS Made in Kenya collection disrupts a typically white, middle class stomping ground and introduces the aspects of culture and economic development to mainstream fashion. Fashion is a difficult industry to break into, before you even start to bring aspects of race, class or identity into the mix. Fashion, as a creative industry must attract those of varying demographics and cultures as diversity fuels creativity. And the ASOS Made in Kenya collection does just this. So, what does it mean for the fashion communities and people within the second largest growing region in the world? With a lot of the textile industry in the continent of Africa being overshadowed by the cheap labour and sweatshops of South East Asia. One amazing example that I still am in awe of is the story of the Kenyan Stitching Academy. Set up in conjunction with ASOS and SOKO, the KSA offers a two-month course to help locals develop and improve their skills in clothing manufacturing, eventually allowing them to start their own businesses and become experts within the textile field. I have done my fair share of ranting that some high-street retailers take advantage of workers in the global South, however with the ASOS Made in Kenya collection, you know that the clothes we are purchasing are benefiting generations of individuals around the world, showing how fashion is a great device to understand and learn more about the various cultures around the world. 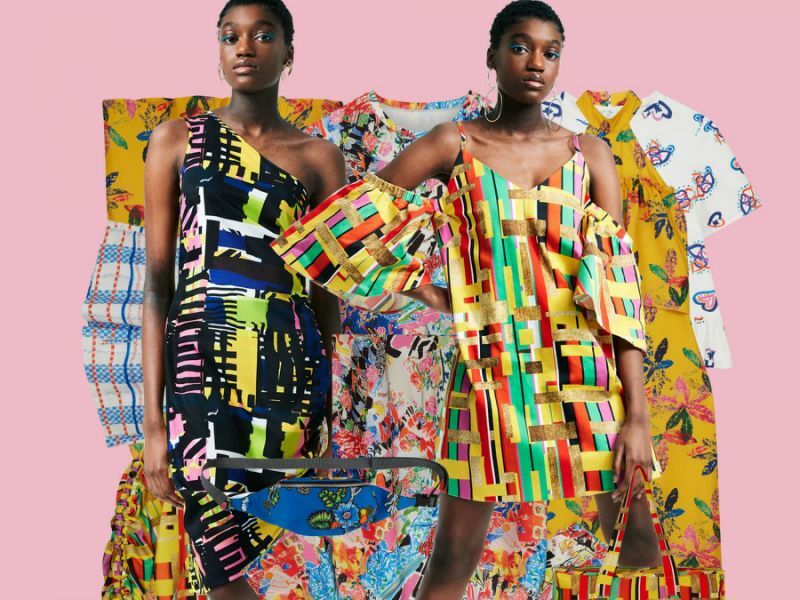 With creative input and direction from 2ManySiblings, Julie Adenuga and Leomie Anderson, a modern take on traditional African prints, bold colours and with the range currently being on sale, there’s no other reason to check it out! When you think of Burberry what comes to mind? The hard work the fashion house has done to maintain their brand name from the masses of fake goods and mass consumerism that had the potential to completely tarnish the reputation of the brand. So many fashion brands have had to quickly adapt to the changing preferences and attitudes of younger buyers. We want more than just a designer item - we want meaning, we care about the environment, sustainability and responsibilities of the fashion industry. 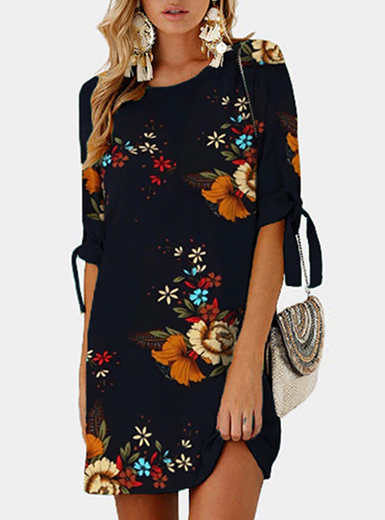 We’re also changing the way we buy designer items and more specifically with the fall of traditional marketing, we’ve completely changed how our purchasing patterns in deciding what to buy in the first place. Given all the points of what the modern-day consumer is looking for in a brand, I think Burberry were crazy for millions burning branded goods. MILLIONS. Actually, to correct myself – I don’t think what they did was crazy (there are well rational reasons behind it), I think how they went about it and the timings of everything were just unfortunate. We know the fashion industry has been one industry to be catapulted into the spotlight on the issue of sustainability. In fashion terms, sustainability covers how to ensure fashion and design cares for both people and planet. Stella McCartney and Vivienne Westwood are two designers that come to mind in terms of how their clothes are ethically produced and have openly spoken about the failings of the fashion industry, and trends such as upcycling (well Viv at least). 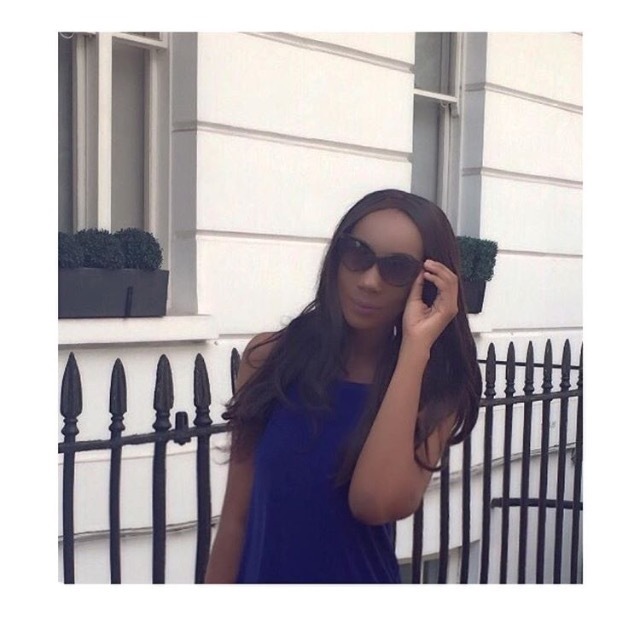 Fashion cycles are very frequent and when the new season is in, we will happily ditch what we wore two weeks ago because ‘that’s so last season darling'. Burberry are well advanced in terms of their sourcing and supply chains being sustainable and the modern-day aspiration for quite a lot of other designer brands, so why burn hundreds and thousands of excess stock, and then claim this was done using a sustainable method?? Burberry have fully reasserted their position in the fashion market. The early 2000s where the brand was infamously recognized for its check print being on absolutely everything and being worn by absolute everyone (both real and fake), heavily devalued the reputation of Burberry back in the day. But like the consumer, the strategies of brands have to evolve in order to remain relevant. The burning of stock worth millions at market value, passes on a loud and clear message that Burberry (even Burberry that had no clear chance of being sold at its full recommended retail price) is unattainable and completely out of reach for the everyday consumer. I mean, it’s not like we needed reminded that fashion can drill down into further societal issues! Is Restaurant Ours worth the hype?